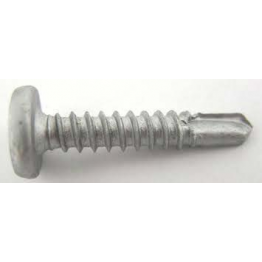 Description Stock Code 5.5 X 73 COUNTERSUNK SUPERWING TEK SCREW SUPERWING73 5.5 X 80 COUN.. 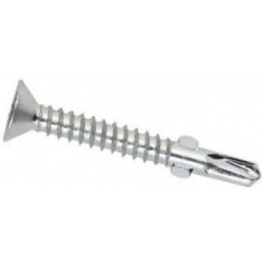 Description Stock Code Stock Code EVOSHIELD STAINLESS Also available in Bi Metal s.. 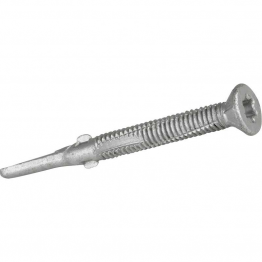 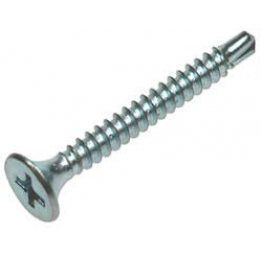 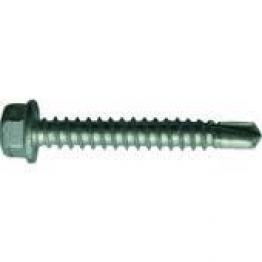 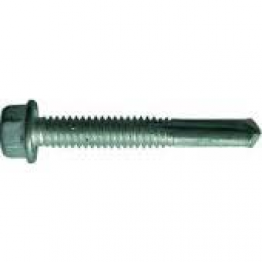 Description Stock Code 32mm Gash Point Hex Tek screws GASH32 45mm Gash Point Hex Tek Srew.. Description Stock Code 5.5 X 50 MM SUPERTEK SUPERTEK50 5.5 X 50 MM SUPERTEK WITH BONDED W.. 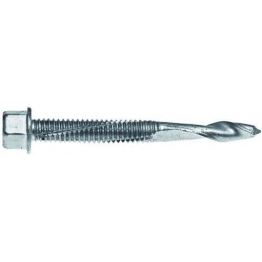 Description Stock Code 4.8 X 16 MM PANCAKE SELF DRILL TSPH16 4.8 X 19 MM PANCAKE SELF DRI..